If you’ve seen Terminator 2, you’ll know how important it is for the human race to prevent artificial intelligence from getting out of hand. As it turns out, if you give a robot a smidgen of self-awareness, it’ll become intent on destroying all of humanity. So, let’s try and avoid that. But will robots take our jobs? 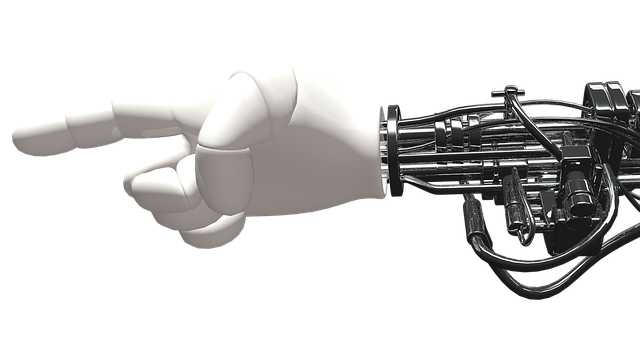 Jokes aside, the emerging robotics technology we’re seeing in the manufacturing industry may not look like Arnold Schwarzenegger, but is increasingly presenting bosses with something of a moral dilemma. What to choose? 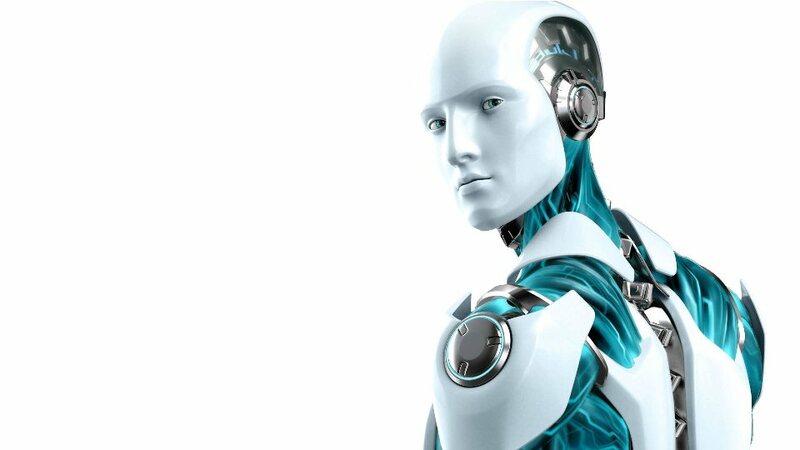 Robot or traditional worker? We think our jobs are safe at the moment, so let’s consider what makes us humans special and why robots are unlikely to fully takeover manufacturing any time soon. Let’s start with the most important. Robots are incapable of making cups of tea. 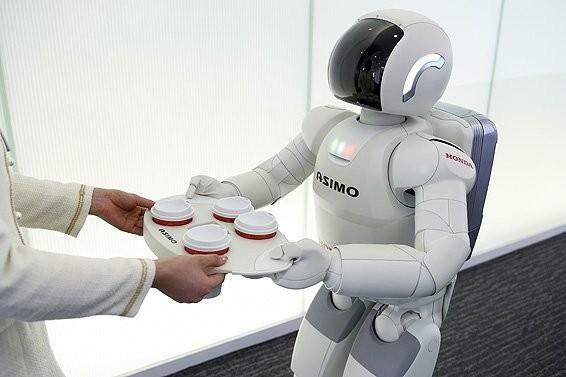 Those that can don’t have the delicacy and experience required to make a perfect brew and, regardless, are probably unable to double up as a manufacturing robot.Tea fuels the manufacturing sector and it needs humans to make it properly. Sorry, robots. Manufacturing isn’t always a linear process. Sometimes, to produce the best materials and products possible, a little bit of creative thinking has to be introduced. Robots deal in 1s and 0s and tightly defined patterns of work. They’re currently unable to think outside of that linear world and, if they ever gain that ability, we know what’ll happen to humanity. Things go wrong in manufacturing. It’s how the industry learns, adapts and improves. Robots cannot problem solve. 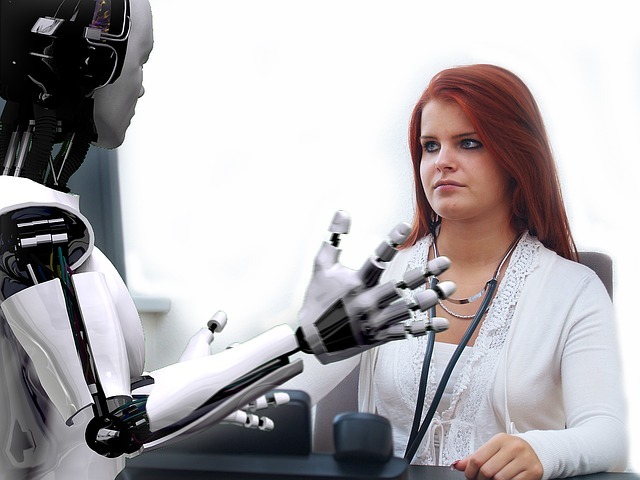 They do a specific job and, if something goes wrong, all they can do is stop, put their mechanical arm in the air and ask for assistance from – you guessed it – a human. Robots are usually far more bulky than humans. That means more warehouse space required to hold them and, consequently, larger overheads for the business. Have you ever heard a robot tell a joke? We haven’t either, although we’d expect any robot that is capable of cracking a joke to draw purely from a list of preconfigured one-liners – it certainly won’t be able to recount what happened to Dave in the pub last night. The workplace should be a fun, vibrant place, and humour plays a significant part in that. There’s a reason there are no robots on the stand-up circuit. Great companies are made up of great employees and, as most successful business people will tell you, the product rarely matters – it’s the people behind it that make it a success. Employees have opinions and, often, those opinions can shape the way products are made and delivered to market. Robots don’t have opinions and are useless at staff meetings. They may be able to perform manufacturing jobs competently, but they won’t be able to provide their input on the latest decision to cease production of the product line that is held in high esteem by workers. Automation in manufacturing is a fantastic thing. It speeds up the process of delivering products to market and results in monotonous jobs taken off employees’ hands, thus enabling them to focus on more exciting roles. In our opinion, the prospect of robots taking over humans wholesale is a very long way off indeed.